Troubleshooting Windows Vista can be a daunting task especially if the problem is unknown. Computer maintenance is important for every computer and is easily overlooked by many users. 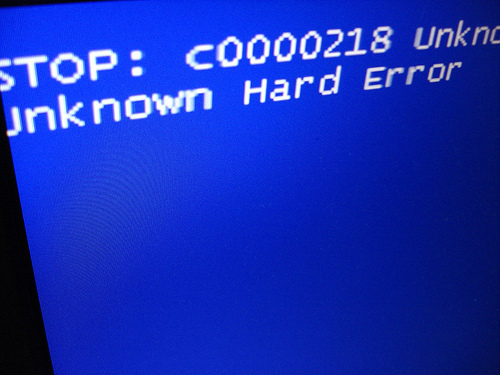 Computers become slow down due to a multitude of reasons, some of which are fixable with basic computer troubleshooting skills. Windows Vista provides users with a number of easy ways to troubleshoot problems and offers solutions to many of those problems. Three common problems associated with slow computers are memory leaks, corrupted files, and bad file archiving. Windows Vista troubleshooting can find and fix memory leaks, identify corrupted files, and archive files correctly. 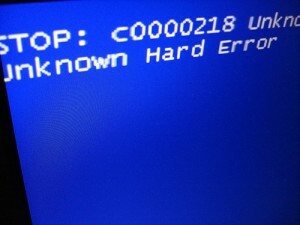 Select the option to restart your computer and run the tool immediately. The Memory Diagnostic tool will begin to run. Upon its completion it will display the results to you. In the search box enter “cmd” and press Enter. Windows Vista might display a confirmation window, select “Ok” and proceed to step 4. The System File Checker will now run. Locate Hard Disk (C:) and right-click on it. Select the “Start” button to begin scanning the hard drive for errors. Using these basic Windows Vista troubleshooting tips you can improve performance easily without having to contact an expensive paid service. Computer maintenance is very important and should not be overlooked. Computer basics can seem a very daunting task at first but are easily learned with practice. The benefits of learning how to perform Windows Vista Troubleshooting are well worth the effort.